Are you fed up of dyeing your hair? And the greys keep popping up. There’s one herb that can solve your grey hair woes: the name is Sage. Yes, nothing fancy, available in all grocery stores, the common sage. Once upon a time sage use to be a popular natural remedy to darken grey hair. Sadly, this benefit of sage is nearly forgotten. Maybe if you ask some senior members of your family, they will tell you the sage tales. Sage won’t give you the dramatic effect of a dye, but it gently tints your greys to blend in with your natural hair colour. The effect is gradual, your hair gets darker and darker over time. The best thing is you can apply sage tea as many times as you want, without having to worry about the cost or harming your body or harming the environment. It’s completely safe (safe-sage, they even rhyme). And it gives nice-looking results. Also with age, if your hair is thinning, sage tea will help stimulate new growth and reduce hair loss. Besides, it leaves hair feeling soft and shiny, and the scalp invigorated. Sage is also known as garden sage, common sage, true sage or kitchen sage, and goes by the botanical name Salvia officinalis. It’s an evergreen shrub with greyish-green leaves and blue to purplish flowers that bloom in August. Sage is a member of the mint family and native to Mediterranean region, though now you will find sage growing in many places throughout the world. Not many of us know sage beyond the cooking herb. 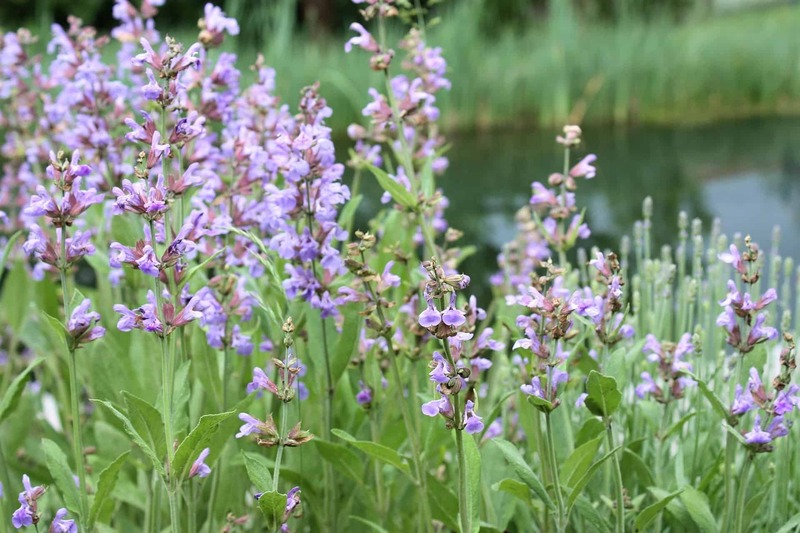 But in ancient times and especially during the Roman Empire, sage was considered to be a “miracle herb” that could not only save you from a snake bite, but give you longevity as well. The highest praise comes from the Salerno Medical School (11th and 12th centuries) when they said “Why should a Man die, if sage grows in his garden? 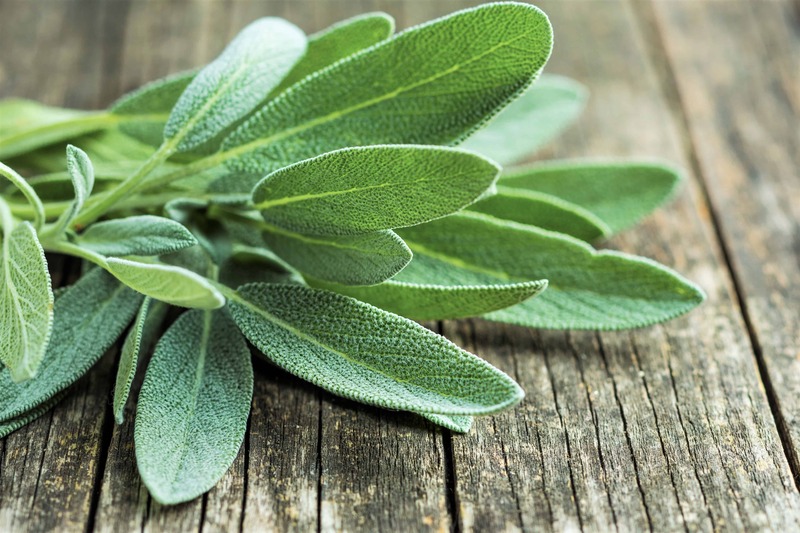 For this reason, sage gets its botanical name ‘Salvia’ from the Latin ‘Salvere’ meaning to be well – referring to the healing properties of the herb. I will talk more about health benefits later, but first, let’s see how to use sage for healthy hair. Sage is a great natural remedy to darken your hair. 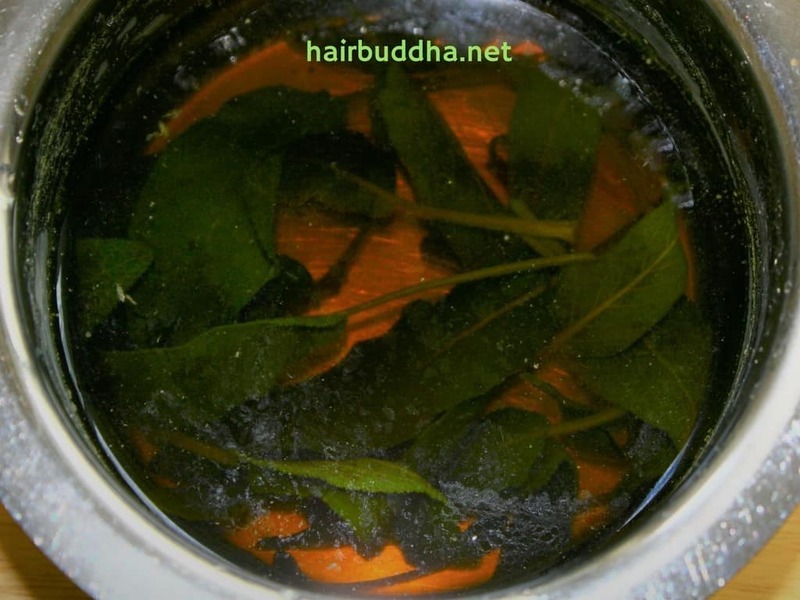 A tea infusion made with sage leaves and rubbed into the scalp is all you need to do to cover any grey strands. Sage contains natural pigments that stain the grey hair naturally. Besides, sage is rich in antioxidants which help to prevent and reduce the formation of new grey hair. Sage is also said to be highly beneficial in alopecia and thinning hair. The natural oils in sage strengthen the roots and stimulate healthy hair growth. Due the anti-inflammatory, astringents and antimicrobial properties of sage tea, it’s useful in treating scalp conditions like dandruff, eczema and dermatitis. Not just that, sage is pretty amazing for the overall condition of hair. It moisturises, removes product built up and makes hair soft, silky and shiny. To make the basic sage tea all you need is sage leaves and water. But you can personalise the tea rinse by adding other optional ingredients given below. Place the herbs and water in a pot and bring to a boil. Reduce the heat and simmer for 3 to 5 minutes (keeping covered). Remove from the heat and allow it to steep until cool (2-3 hours). Strain the spent herbs. Add vinegar in the end (if using). Take a handful of sage leaves. Wash with water. Place sage leaves with 2 cups of water in a pot. Bring to a boil, then simmer for 5 minutes, covered. Remove from the heat and allow it to steep until cool (2-3 hours). Strain the spent herbs. Apply it to freshly washed hair. Work it in from roots to ends. Do Not Rinse. Next, squeeze out the excess liquid and towel dry your hair. Do it 2-3 times a week. You can also massage sage tonic into your scalp and hair every other night. It takes 2-3 weeks to get rid of the majority of your greys. 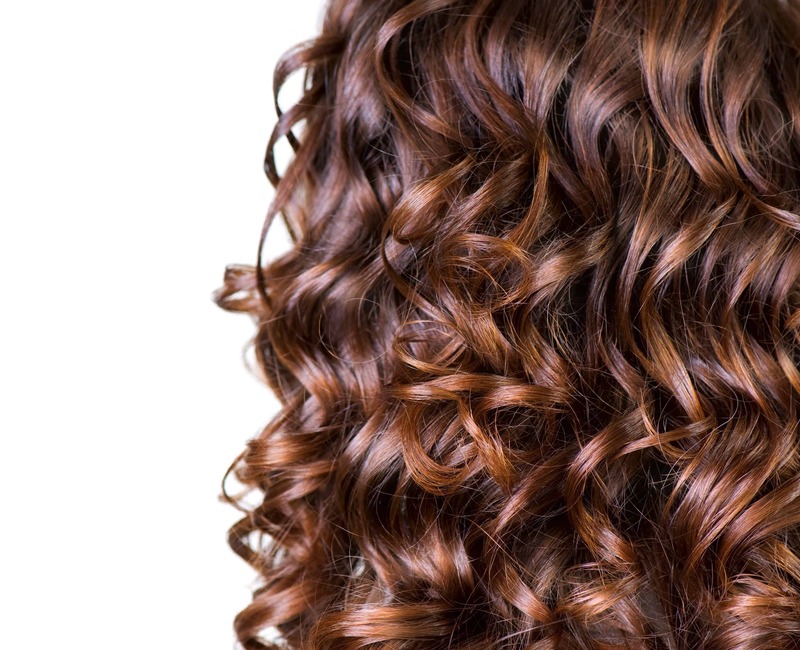 Once the hair is sufficiently dark, use the rinse weekly to maintain your colour. 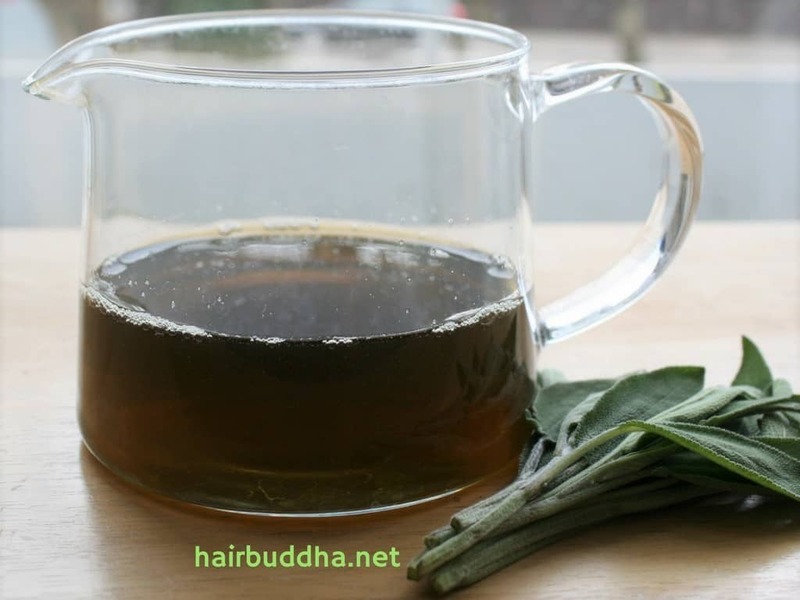 Sage Tea to Refresh Your Hair: Sage tea is a great rinse for grey hair, but you can also use it as a hair refresher or moisturizer. If you work out a lot, consider using sage tea to replace your shampoo. Being an astringent, it prevents clogged hair follicles as well as revitalises your hair. Since this is thin liquid, you may want to use a squeeze bottle or a glass spray bottle (buy here) to apply sage tea. 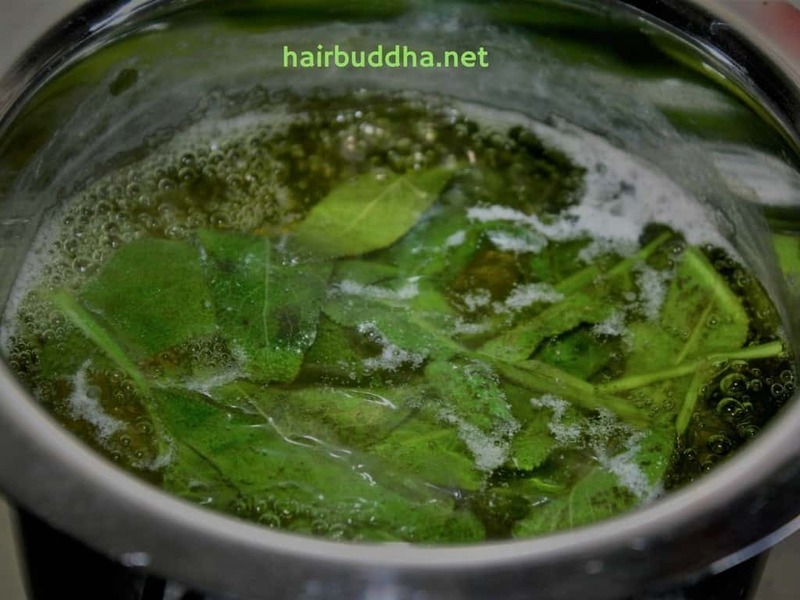 Sage tea rinse will stain your towel, so keep a separate one for drying your hair. Also, wear a dark/old top. Once your hair dries, it won’t stain. Can Sage Darken Everyone’s Hair? The answer is No. I haven’t quite figured out who is the right candidate. Give it a try for a month to see if it’s tinting your greys if it doesn’t then you will at least have softer, shinier and healthier looking hair. Another way to use sage tea is to fill it in a spray bottle and use as a hair spray. This lightweight, all natural, leave-in hair spray will restore lost moisture, tame frizz, and leave your hair soft, smooth and gloss. And it also works well at detangling hair. Besides, sage leaves are chock-full of antioxidants and essential oils that help promote healthy hair growth. Massage the sage tonic into your scalp, so that it feeds the roots and hair follicles. Massaging the scalp with sage tonic will encourage the hair to grow again. Sage is really good for the hair in so many ways. Prepare the sage tea as instructed above. Pour the sage tea into a spray bottle. You can re-use an old spray bottle or buy glass spray bottle such as these. Shake before each use. Spray on damp or dry hair. Shelf life: Keep refrigerated, and it will last for about a week or two. Note: Wear a dark/old t-shirt/top when spraying your hair. Once it dries, it won’t stain. Like I said before, sage was one of the most important medicinal herbs in olden times. It was regarded as a panacea for every disease under the sun. From snake bite to plague as well as everyday ailments like stomach upset, muscle spasm and indigestion, sage could cure it all. Even the Chinese preferred Sage tea to their own tea, at one time bartering for it and giving thrice the quantity of their finest tea in exchange. Sadly, sage is now neglected by modern medicine, though it is still valued in domestic and folk medicine. 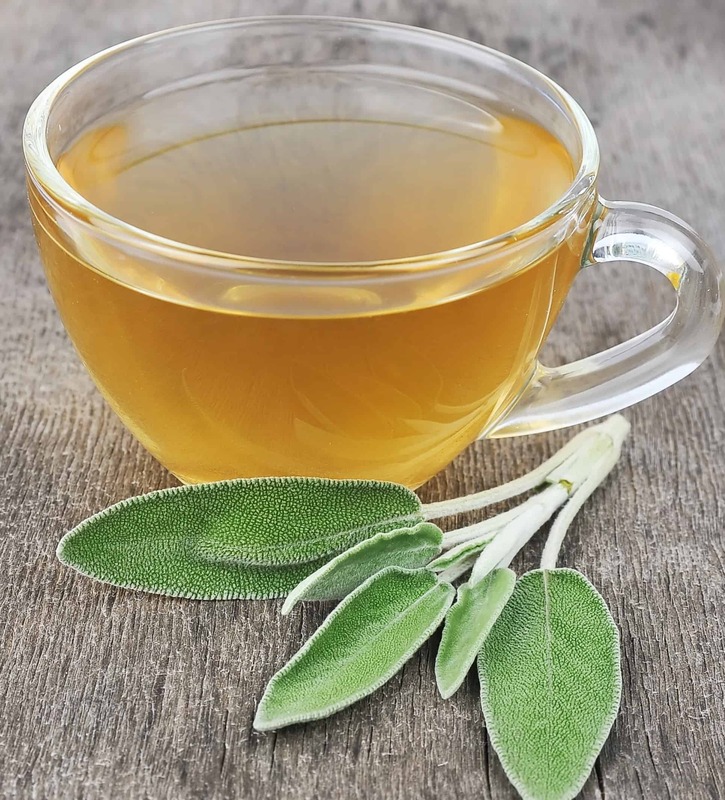 If you are feeling stressed or overtired, a cup of sage tea can be just what you need to help soothe your nerves. It works to balance moods and ease stress. Now modern research has proven that sage can enhance memory and cognitive process, confirming what these old herbalists knew from experience. It has shown promise in treating Alzheimer’s patients, as well as treating symptoms of depression. A gargle made warm sage tea and honey can soothe a sore throat, hoarseness and cough. It’s an excellent oral antiseptic and beneficial for inflammation of mouth and throat. Sage can also be used to expel phlegm and decrease mucus. To bring relief, you can drink sage tea once or twice a day or use sage infusion as a vaporiser. Sage tea is highly effective as a mouth rinse. It helps to soothe inflamed and bleeding gums, and also useful in mouth ulcers and bad breath. 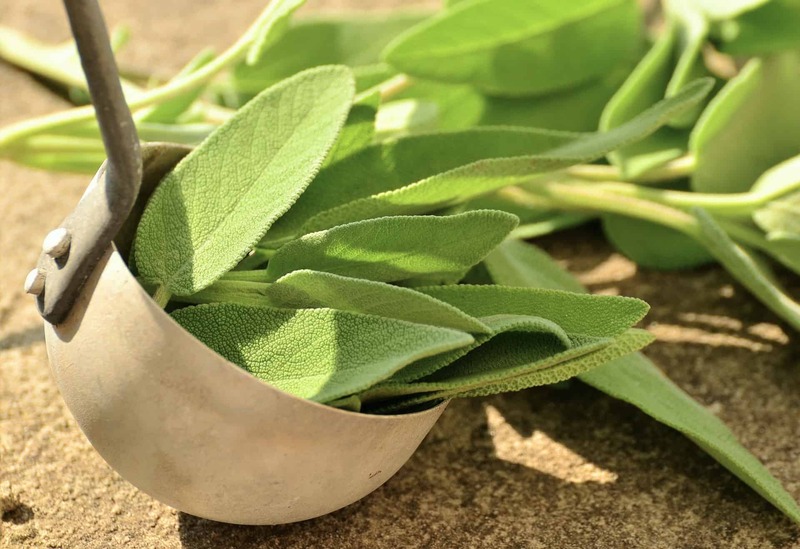 The antiseptic and anti-bacterial properties of sage improve the state of the teeth. The fresh leaves, rubbed on the teeth, will cleanse them and strengthen the gums. You can include dried sage leaves to your homemade tooth powder. A warm compress with sage can ease muscle pain, sciatica, and loosen stiff and painful joints. It was also used by herbalists to treat sprains and swelling. Soak a cloth in an infusion of sage and apply to the painful area. Menopausal women may find relief from drinking sage tea as this herb has an “estrogenic effect” on the body. Sage reduces menopause symptoms such as night sweats and hot flashes. Moreover, sage acts as a general tonic, helping to sooth the irritability and mood swings. Sage seems to have a calming effect on sweat glands and works to reduce excessive perspiration whether they occur in the underarm area, on hands, feet or the entire body. 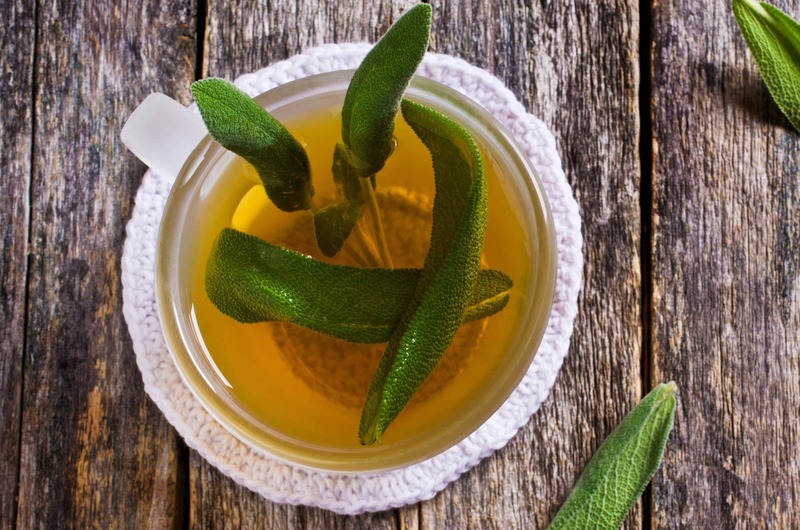 Make a cup of sage tea using fresh or dried leaves. Drink in small quantities throughout the day to bring relief. Sage is an instant remedy for wasp sting and insect bites, reducing pain and irritation. Crush the sage leaves and apply to the area. Also, the sage plant placed in a room discourages flies. Sage is good for liver diseases. A natural cleanser and purifier of the blood, sage may be useful for detoxifying the body. It can also improve the digestion by stimulating digestive enzymes. Sage is beneficial for a variety of skin problems like acne, rashes, eczema, dermatitis and warts. Because of the presence of tannin compounds, it’s also useful to heal cuts, wounds, and raw abrasions. You can add fresh crushed sage leaves in baths or apply directly to the area or use as a compress. Sage is a delicious spice. You can add fresh or dried sage leaves to the soup, salad, sauce, marination, and stir-fry. It will not only enhance the flavour of your food but also improve its health benefits. 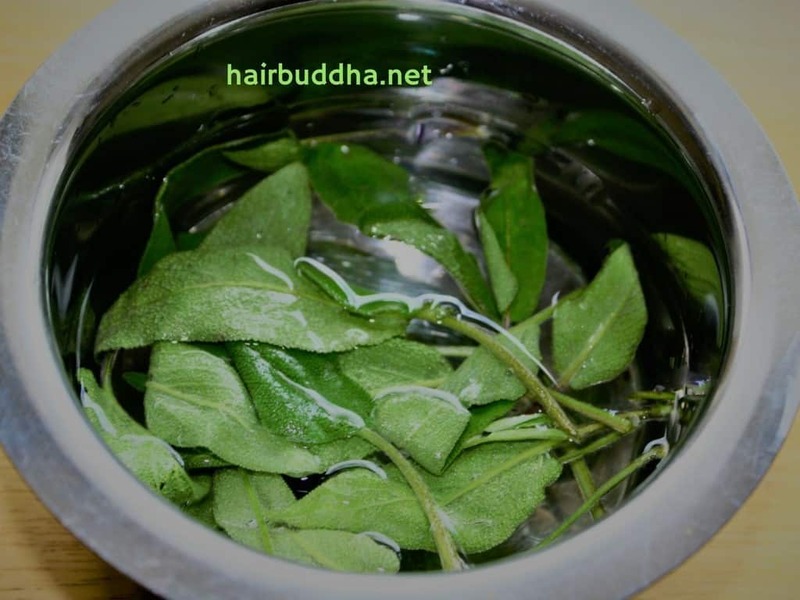 Pour a cup of boiling water over 10 fresh sage leaves and strain it after 5 minutes. You can add a teaspoon of sugar or honey and some lime juice to enhance the taste. Herbs are natural, but each herb has certain compounds which may not agree with everybody. Avoid sage during pregnancy as it stimulates the muscles of the uterus. Women who are nursing should only drink sage tea if they want to decrease their milk supply. It may lower your blood sugar levels. A cup of sage tea can be taken daily for 2-3 weeks. Then give it a gap of a week or so. This is because sage contains thujone and can be harmful if taken for a long period of time. If you have any medical condition, talk to your doctor to see if it is safe for you to consume. Hey, I have started seeing a few random strands of white and i did not want to use comercial dye. Because I have seen in my friends use then and it got worse a few strands become bunch of whites and the hair turned lifeless. So happy to read this post and I actually happen to have sage in my kitchen, so tried it. Used it every day and day 5 one of my work colleague noticed and asked how those few whites were a bit darker. I was so please :). Just wanted to say thank you it’s so simple and it works.